MightyNest has an exciting new service, the MightyFix, that makes it simple to live healthier one month at a time. Discover one amazing product every month that helps your family live healthier plus get free shipping on any other product at MightyNest each month - all for only $10 per month. 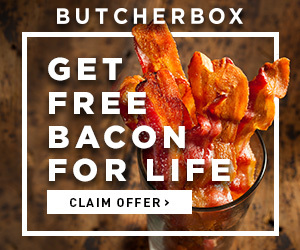 Each product is guaranteed to be worth more than $10 and is an innovative solution every healthy home needs. 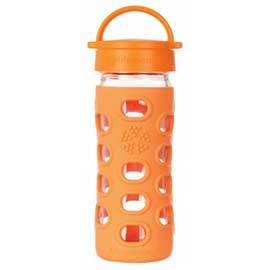 This month, MightyNest is offering a special deal where you can get started with a LifeFactory waterbottle for only $5. 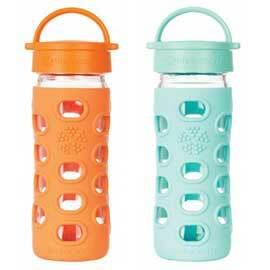 The bottle is a 12 ounce glass water bottle that normally costs $18 or more. 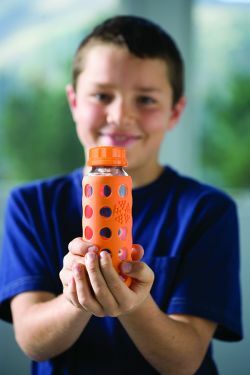 When you signup for the MightyFix and use promo code BOTTLEFIX2016, your first month will only be $5 and they'll make sure your first MightyFix is this Lifefactory water bottle! 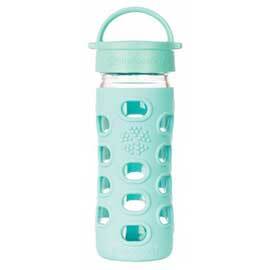 Sign up now and get this water bottle for your first month. Glass water bottles are a great choice because (unlike plastic) chemicals will not leach into your drinking water over time.